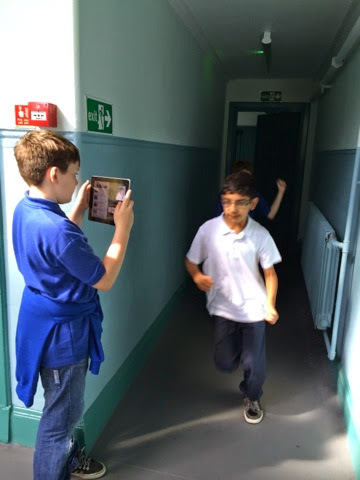 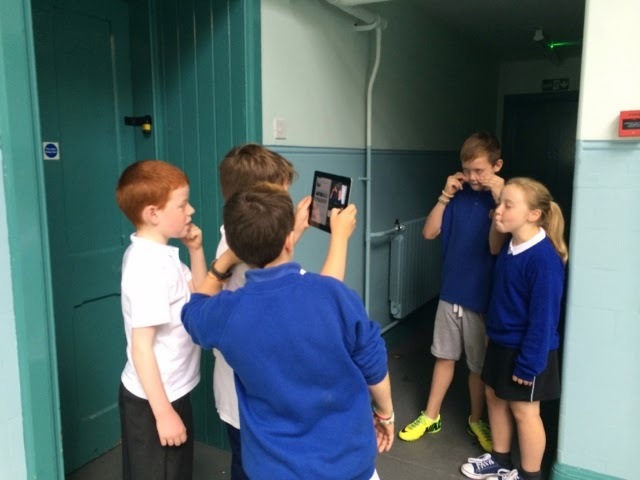 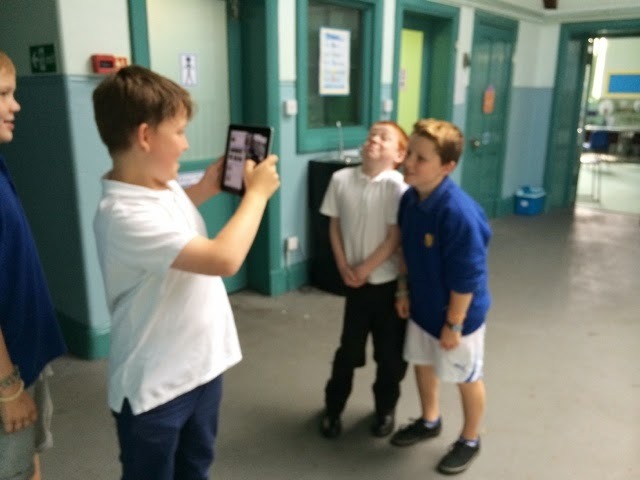 P7C chose to have iMovie Golden Time this week. 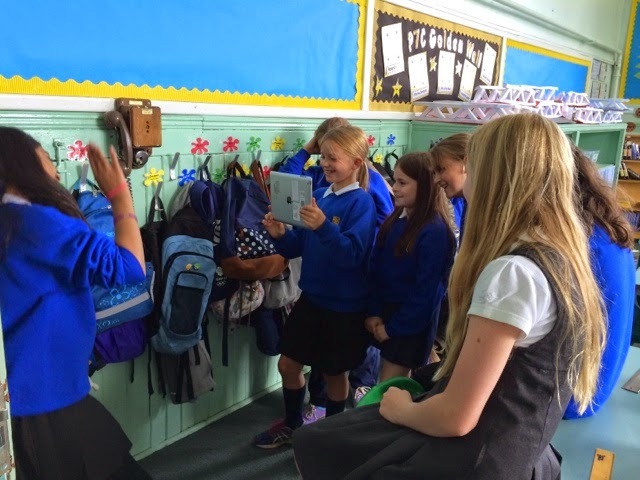 They split into four groups and each group then made their choice of trailer in the App. 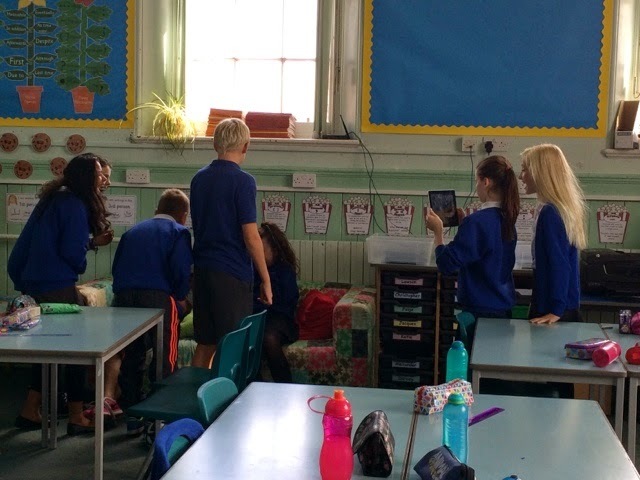 We had great fun watching the resulting movies!